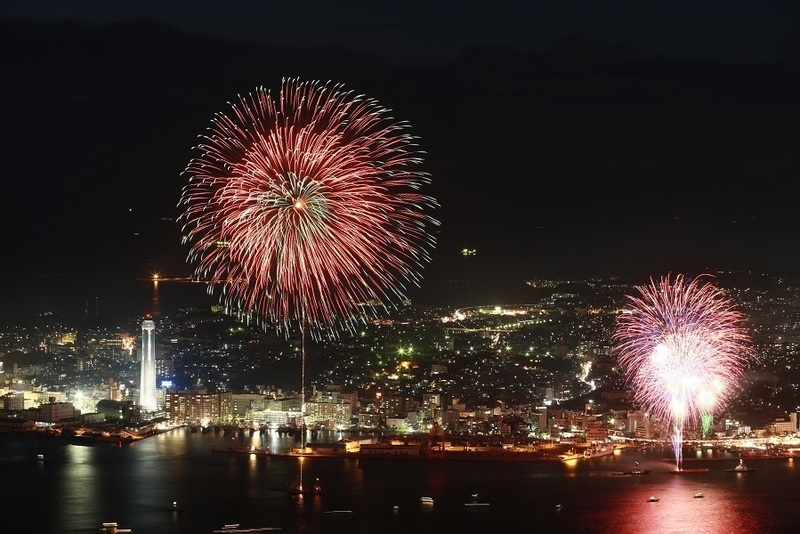 "Shimonoseki Kaikyo Festival" is one of the three festivals in Shimonoseki which you can experience Shimonoseki's history. 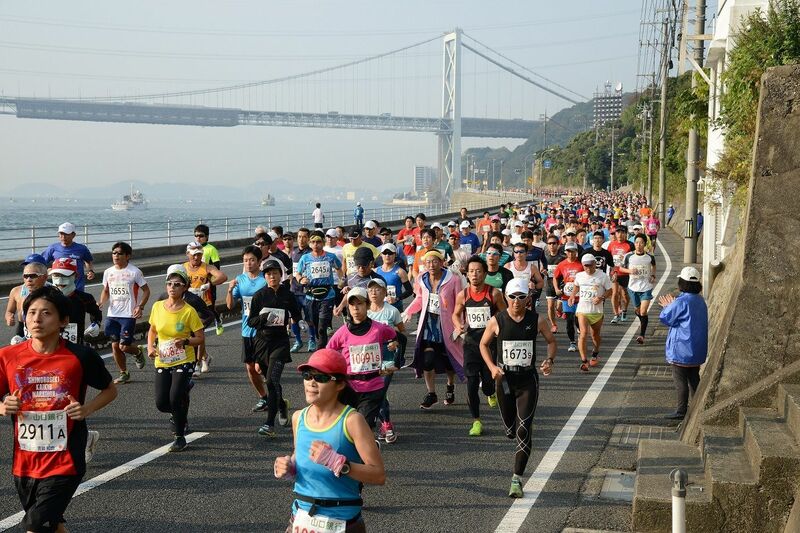 It is held for 3 days from May 2 to May 4 every year. 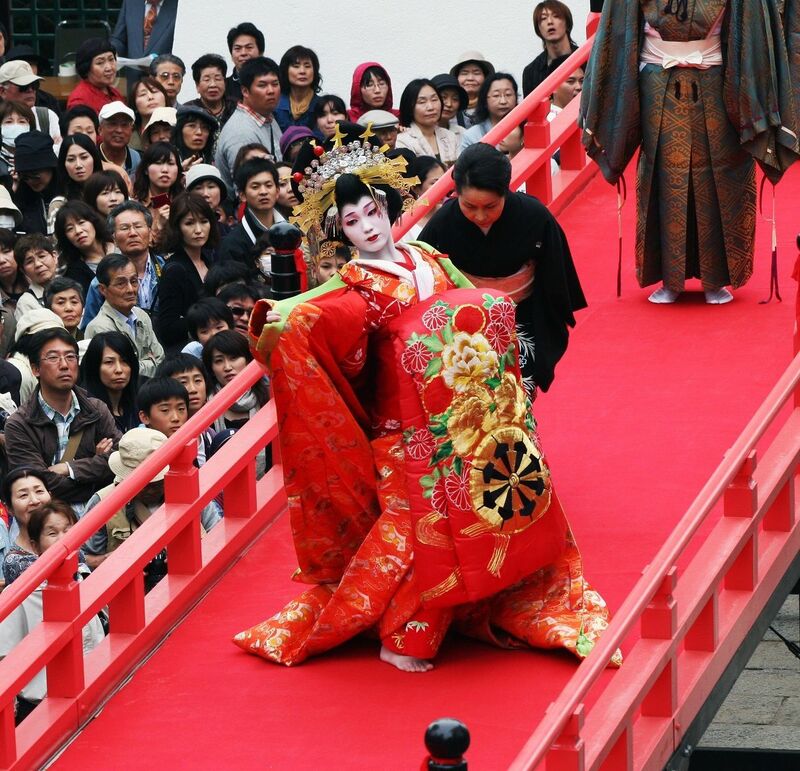 In the main event, people recall Emperor Antoku and Taira Family who died by deowing at "Battle of Dannoura" around 830 years ago and at SenteiFestival which people visit Akama Shrine, you can see women's parade while they wear beautiful kimono. 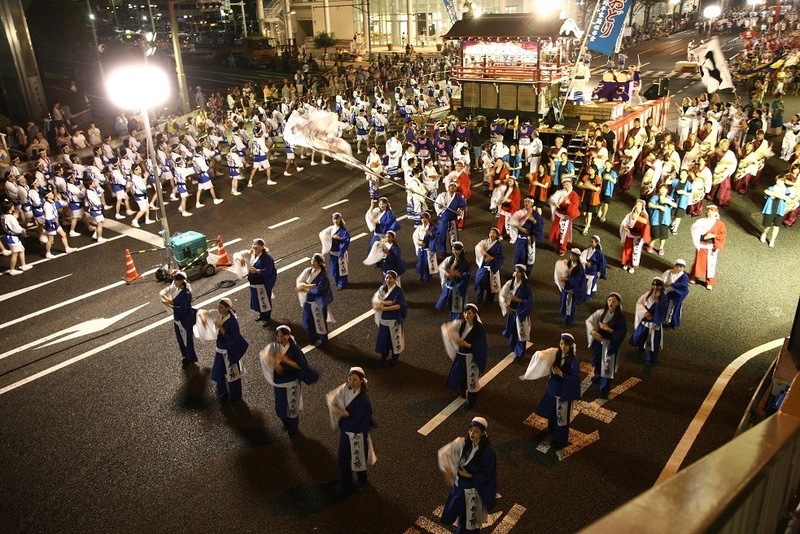 It is held on May 3.
and you can enjoy ocean parade with 80 ships. 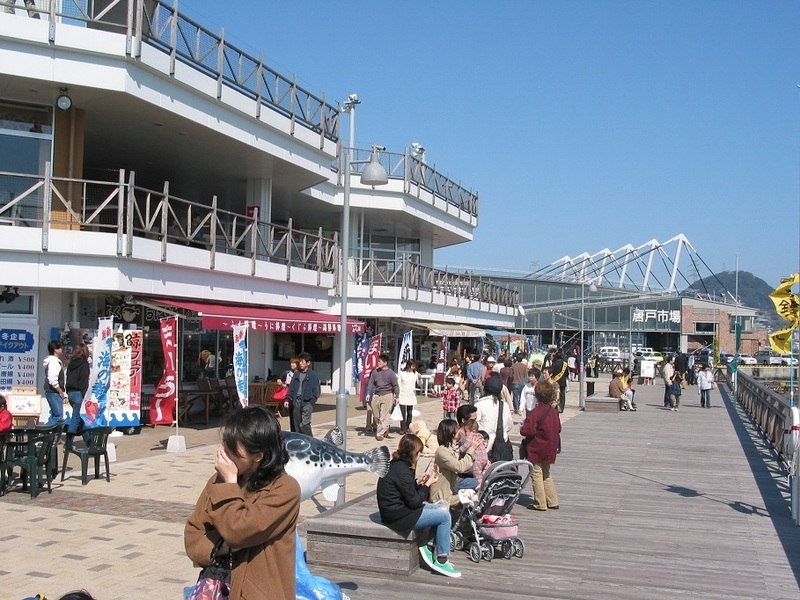 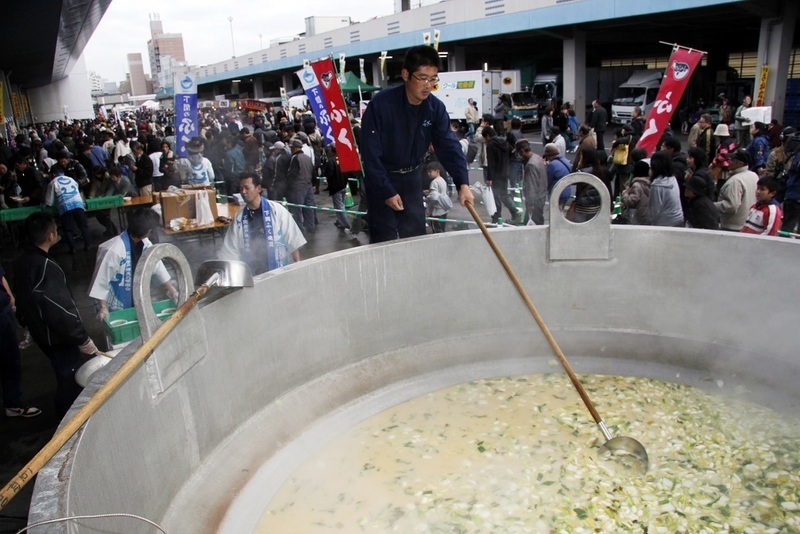 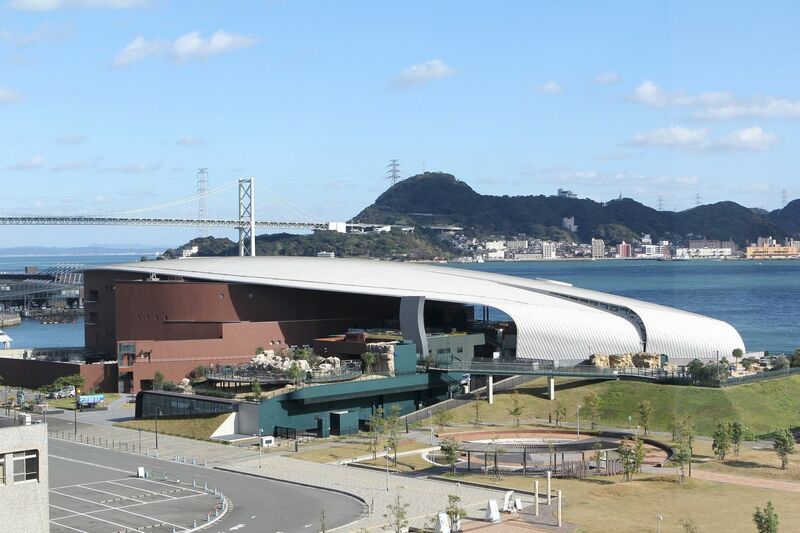 At the stage, there will be a lot of food stands selling delicious Shimonoseki's food, and you can eat blow fish hot pot. 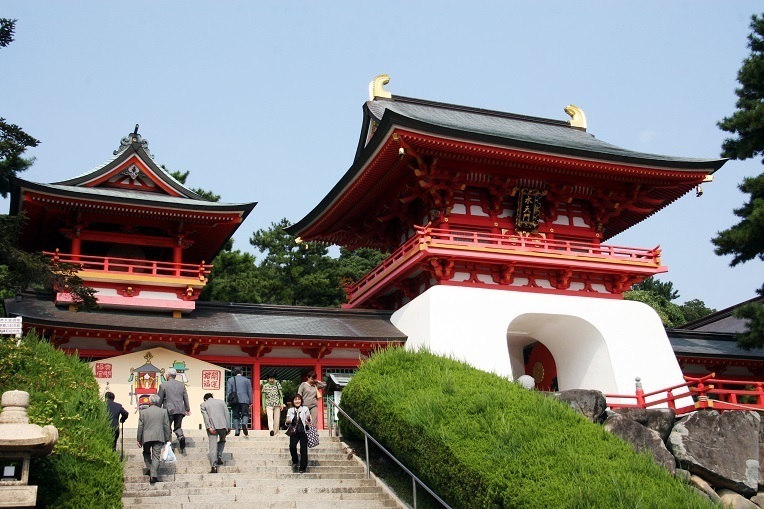 There are many events where you can enjoy Japanese history.